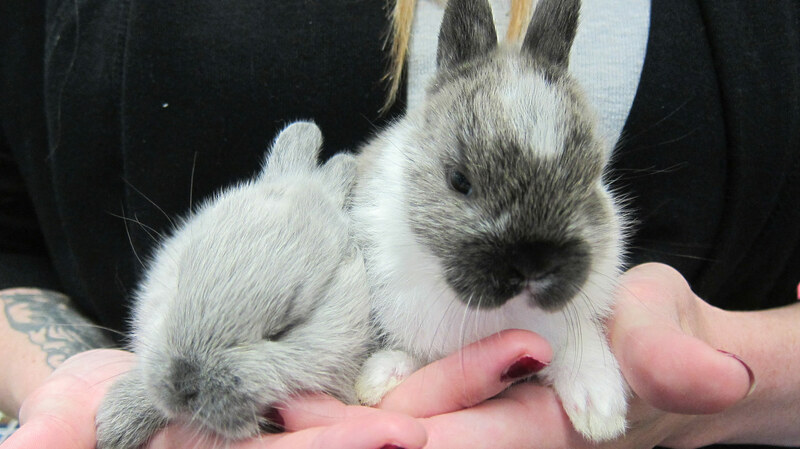 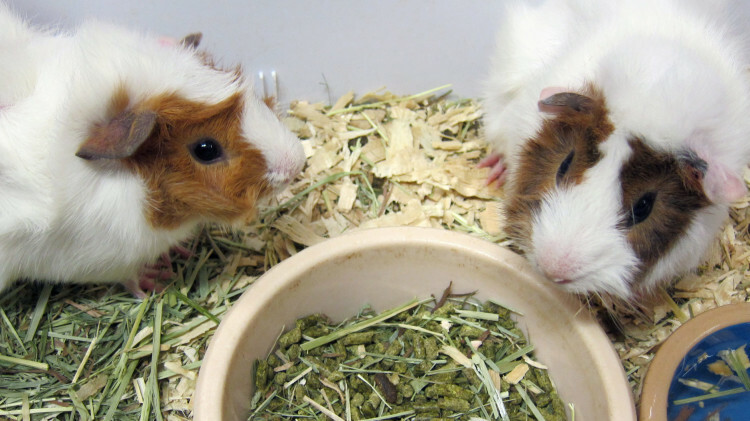 Toronto pet store offering many small exotic animal varieties including mice, gerbils, rats, guinea pigs, rabbits, hamsters, hedgehogs, and ferrets. 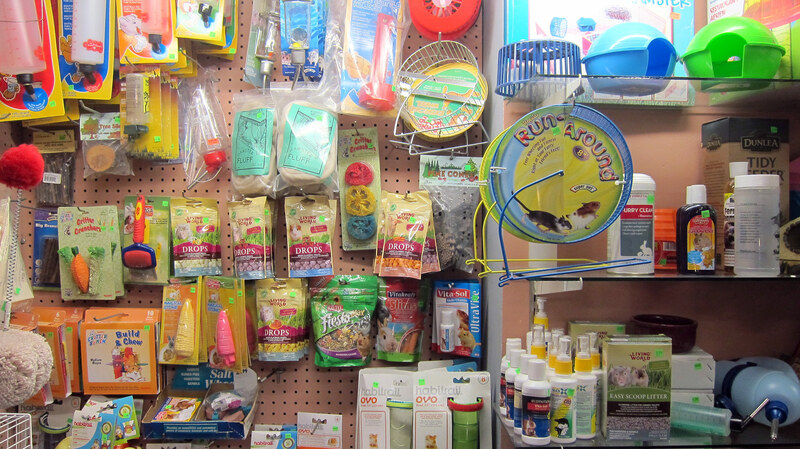 Marta’s Pet Shop carries an assortment of small animals such as mice, gerbils, rats, guinea pigs, dwarf rabbits and teddy bear hamsters. But that’s not the extent of our collection. 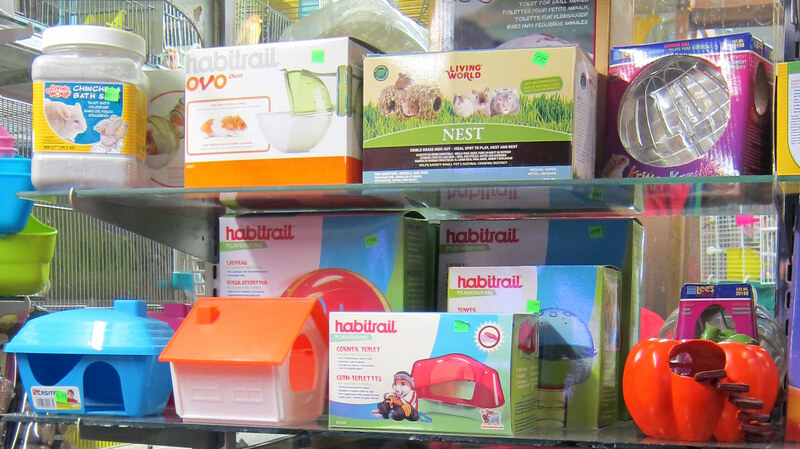 We offer exotic hedgehogs, ferrets and other small animals by special order. 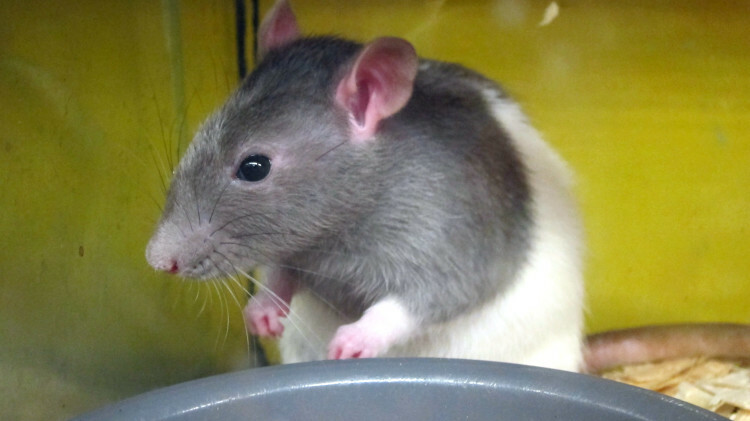 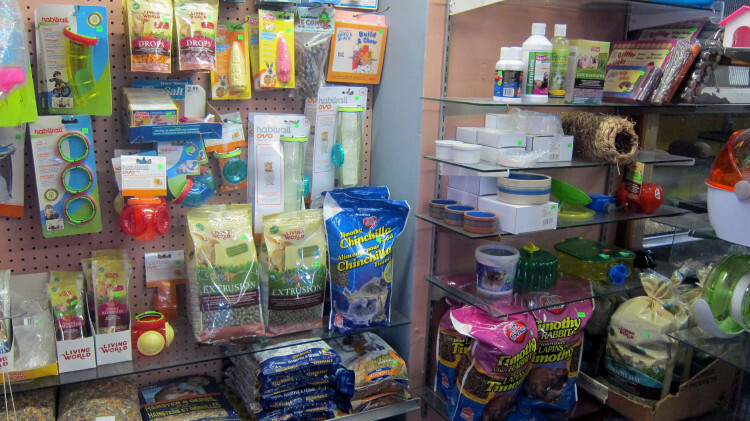 We carry cages including regular wire cages and more elaborate plastic cages with trail pipes, as well as all types of food, alfalfa, nibbles, toys, water bottles, and vitamins.